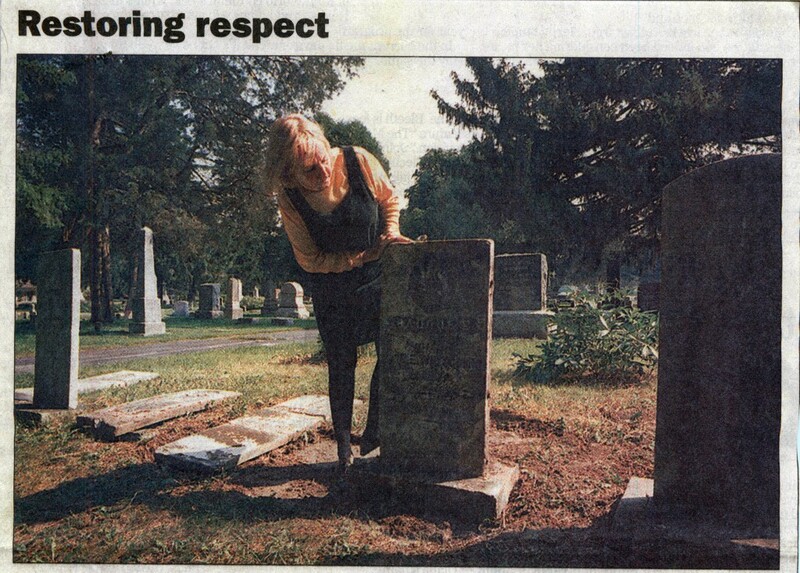 —Leslie Rohrer of Wauconda Historical Cemetery Association looks over a restored gravesite at the cemetery. Work is wrapping up this week on the restoration of about 300 monuments in the historic portion of Wauconda Cemetery. Many graves date back to the 1800s. 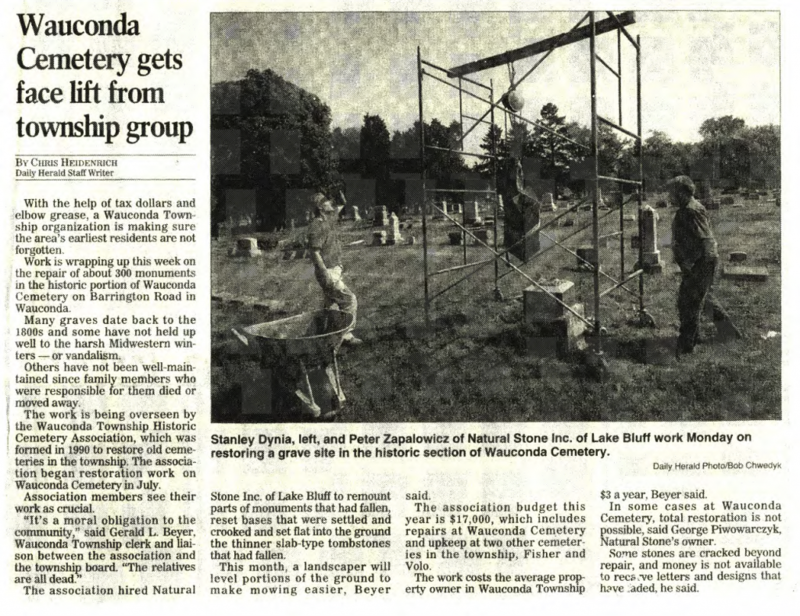 The work is being overseen by the Wauconda Township Historic Cemetery Association, formed in 1990 to restore old cemeteries in the township. 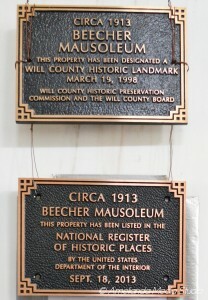 The association began restoration work on the Wauconda Cemetery in July. The association hired National Stone Inc. of Lake Bluff to remount monuments and reset settled bases and fallen stones. The association budget this year is $17,000 which included repairs at Wauconda Cemetery and upkeep at two other cemeteries in the townships, Fisher and Volo. “The work costs the average property owner in Wauconda Township $3 a year,” Township Clerk Gerald Beyer said. Do you think this should be done in the Washington Township? Do you think the property owners of Washington Township would support a small property tax to make the much needed repairs to the local cemeteries and mausoleum? Please give us your thoughts. Please post your replies below.